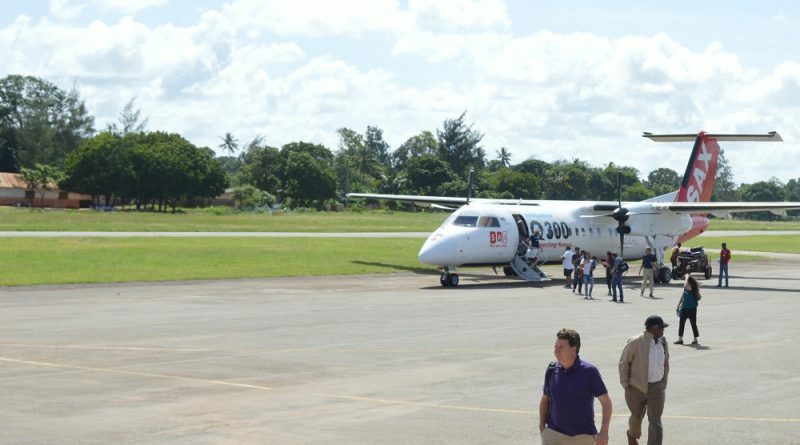 Ukunda Airstrip has been renamed to Diani National Airport as the national government works in expanding the facility to attract more visitors and bigger airlines. Those involved in renaming the aviation facility believe that these actions will bring in more tourists to Diani. The new name will become effective as from April 25. Diani is becoming increasingly attractive after Diani beach was named the best beach destination in Africa. Diani is known for its white sandy beaches. 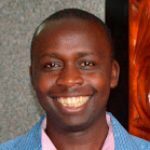 Responding to this good news, Diani Reef Beach Resort & Spa Director Bobby Kamani indicated that transforming the airstrip to an airport is quite timely. As a result of these efforts the runway will be expanded from 1.2 km to 2 km. The airport will be properly fenced and a bigger passenger terminal will be constructed.